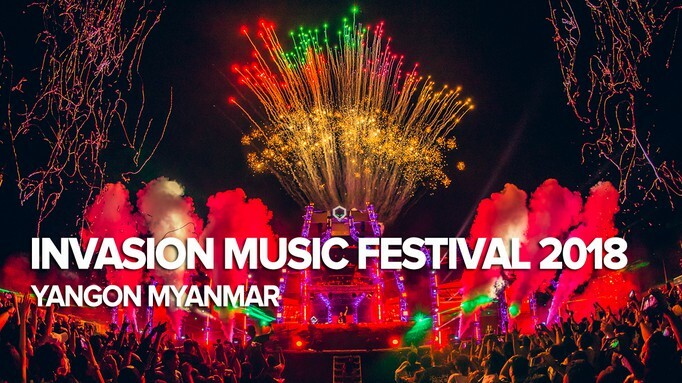 Black Jack Entertainment in Myanmar invited to "Invasion Festival". The event featured both local and international DJs, including international headliners Warface, Ran-D, Salvatore Ganacci, Mashd N Kutcher, and Wasted Penguinz. The event took place at The ONE Entertainment Park, Yangon.